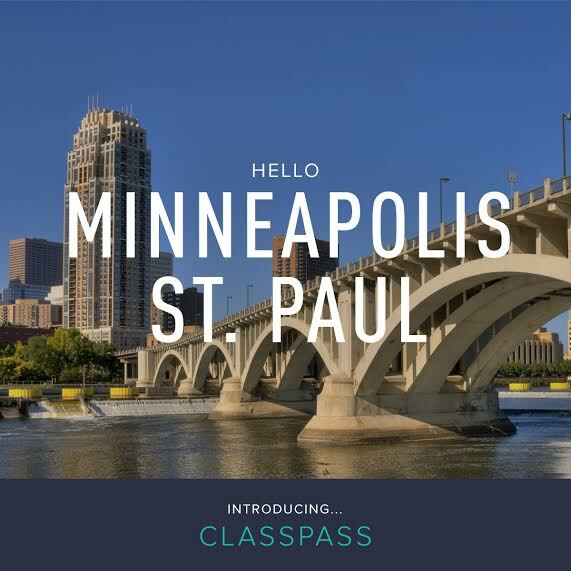 So at the end of December, ClassPass launched in Minneapolis and it couldn’t have come at a better time! 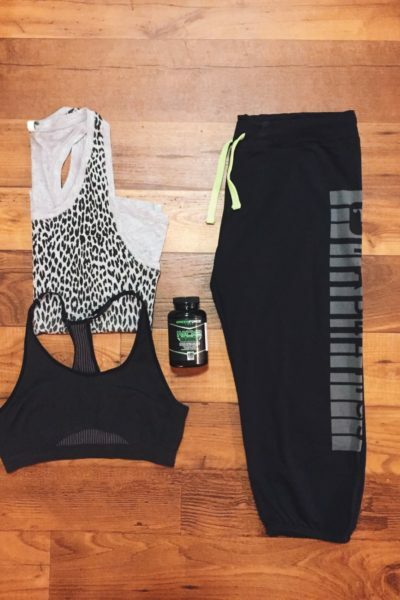 I have wanted to explore various fitness classes and see if there is a fit for me. Class Pass is an app you can download on your phone and sign up for UNLIMITED, yes that’s right, UNLIMITED fitness classes around the city. Since I live right outside Minneapolis in St. Louis Park, I explored a few classes close to me because it made it so much easier with my work schedule. The cost is $99 a month – and I think that is a great price in order to explore and try new classes in your area. If you live in the Minneapolis area and if you want to sign up, you can do so here! I wish this was in Kansas! Still patiently waiting for them to make their way to Kansas City! This is so cool. Such a great way to discover and try new classes! I wished they did this in Orange County. They have this in LA and it sounds like such a great idea. I am SO jealous!! I am dying for Class Pass in Jackson, but it will probably never happen. I would love to try different classes! I wish they would add more studios. My current favorite doesn't offer its full schedule and worse have canceled quite a few classes.